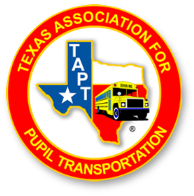 The job vacancies below are posted as a service to the member school districts of TAPT. 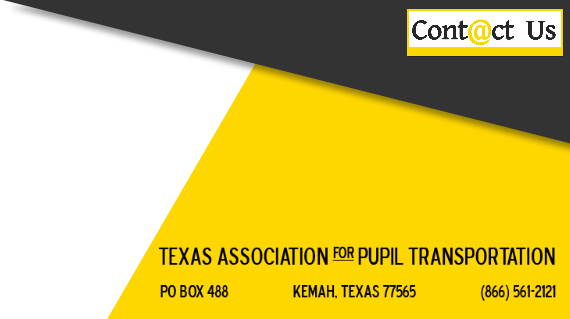 Please contact the school district with any questions or clarification regarding the position listed. Vacancies will remain posted for 60 days unless notified by the posting district that they have been filled and should be removed. For additional questions, contact Keith Kaup, webmaster, at keith@tapt.com.